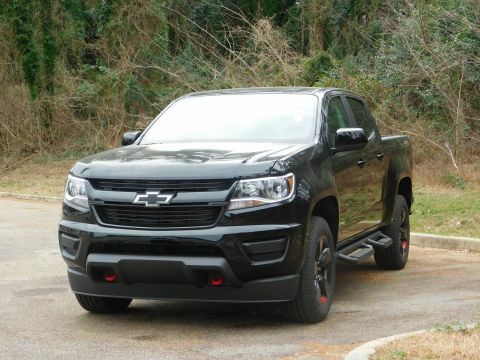 ZR2 PREFERRED EQUIPMENT GROUP includes standard equipment, WHEELS, 17 X 8 (43.2 CM X 20.3 CM) ALUMINUM, TRANSMISSION, 8-SPEED AUTOMATIC (STD), SEATS, FRONT BUCKET (STD), REAR AXLE, 3.42 RATIO, LPO, PREMIUM INTERIOR PACKAGE includes (AAK) All-weather floor liner, LPO and (SJ8) Interior Illumination Package, LPO, LPO, POLISHED EXHAUST TIP, LPO, INTERIOR ILLUMINATION PACKAGE (dealer-installed), LPO, ILLUMINATED BLACK BOWTIE EMBLEM (Includes Black illuminated front bowtie and Black non-illuminated rear bowtie) (dealer-installed), LPO, ALL-WEATHER FLOOR LINER, 1ST AND 2ND ROWS (dealer installed).. 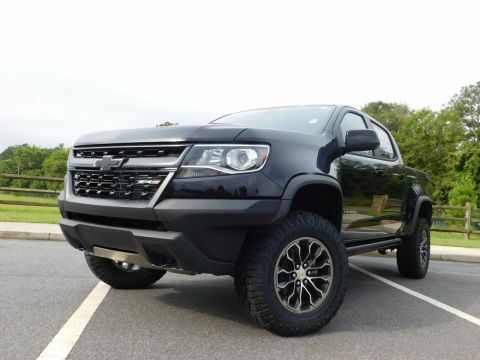 This Chevrolet Colorado has a dependable Gas V6 3.6L/ engine powering this Automatic transmission. 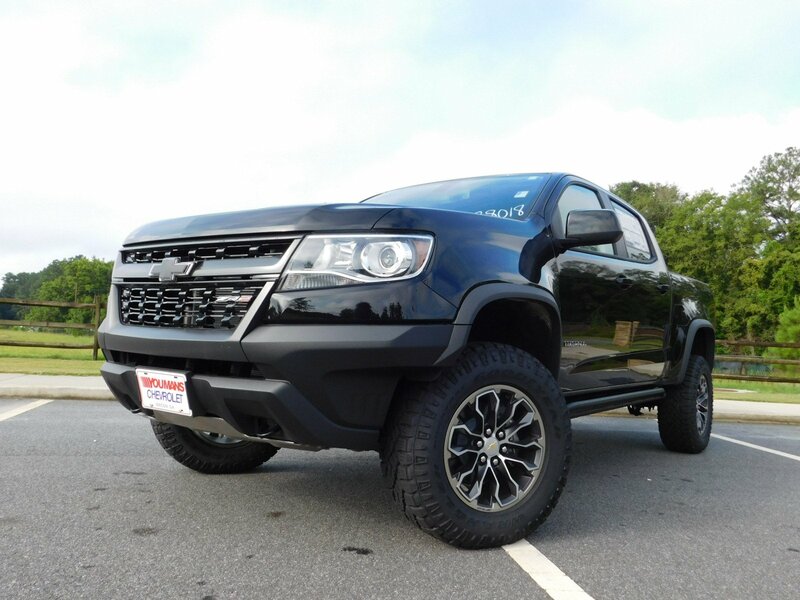 *This Chevrolet Colorado 4WD ZR2 Has Everything You Want *GVWR, 6000 LBS. (2722 KG) (STD), ENGINE, 3.6L DI DOHC V6 VVT (308 hp [230.0 kW] @ 6800 rpm, 275 lb-ft of torque [373 N-m] @ 4000 rpm) (STD), BLACK, AUDIO SYSTEM, CHEVROLET MYLINK RADIO WITH NAVIGATION AND 8 DIAGONAL COLOR TOUCH-SCREEN, AM/FM STEREO seek-and-scan and digital clock, includes Bluetooth streaming audio for music and select phones; voice-activated technology for radio and phone; featuring Apple CarPlay capability for compatible phone; includes auxiliary jack, AUDIO SYSTEM FEATURE, BOSE PREMIUM 7-SPEAKER SYSTEM, Wireless Charging for compatible cell phones, Windows, power with driver Express-Up and Down, Window, rear-sliding, manual, Wheel, spare, 17 x 8 (43.2 cm x 20.3 cm) aluminum, Visors, driver and front passenger illuminated sliding vanity mirrors, Transfer case, electric, 2-speed AutoTrac, Transfer case shield, Trailering assist, guidelines, Trailer brake controller, integrated, Traction control, electronic, Tow/Haul Mode (Included and only available with (LGZ) 3.6L DI DOHC V6 engine or (LWN) 2.8L Duramax Turbo-Diesel engine. Standard on Crew Cab Long Box. ), Tires, P265/65/R17 all-terrain, blackwall, Tire, spare P265/65R17 all-terrain, blackwall, Tire Pressure Monitor System, Theft-deterrent system, unauthorized entry. 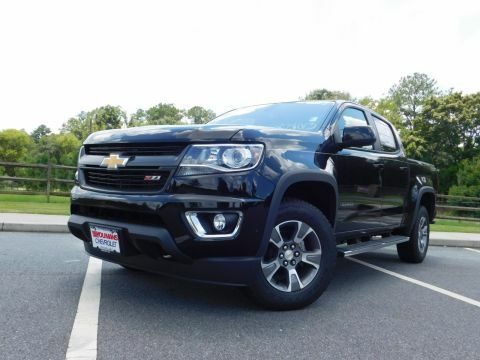 * Visit Us Today *A short visit to Youmans Chevrolet located at 2020 Riverside Dr, Macon, GA 31204 can get you a trustworthy Colorado today!